RoboSHOOT radio triggers, which let you use Nikon TTL flashes with Fuji X cameras, are now distributed in the USA by OmegaBrandess. 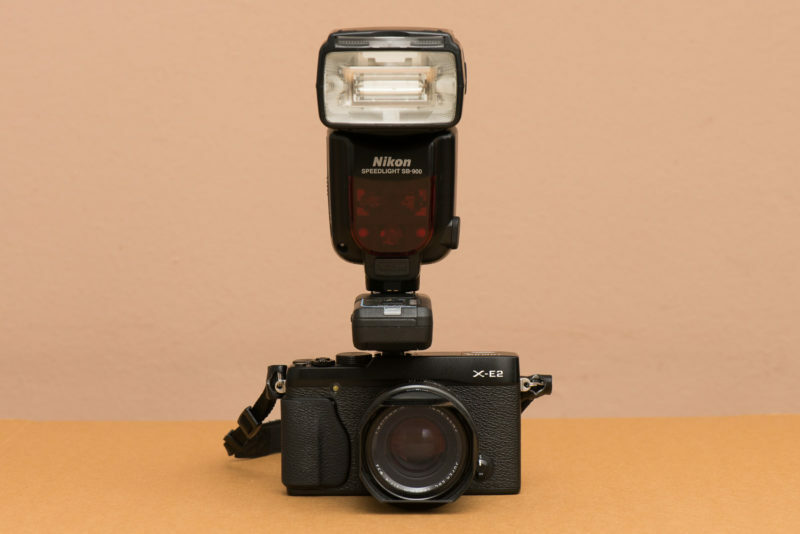 US-based company Serene Automation, the developers of the RoboSHOOT hybrid Fuji/Nikon flash triggers, have announced a distribution partnership with OmegaBrandess in the United States. RoboSHOOT radio triggers will become available at various retailers throughout the US. The RoboSHOOT triggers are unique because they are the first triggers to provide TTL support across brands, as well as being the first TTL triggers for Fuji. 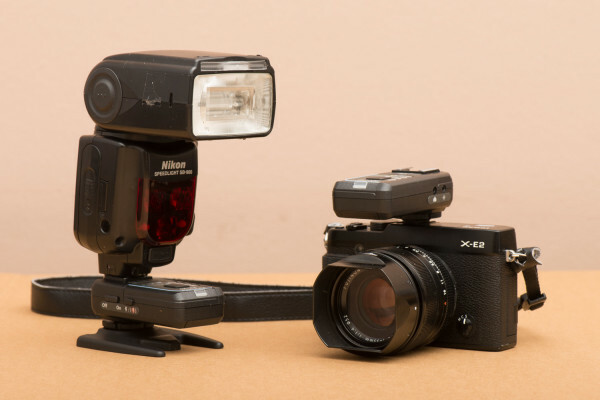 One is able to use either Fujifilm or Nikon speedlights with Fujifilm X-series cameras. This gives Fuji users the possibility to use more heavy-duty flashes normally meant for professionals shooting with Nikon cameras. For more information, visit the OmegaBrandess web site or read our RoboSHOOT review.